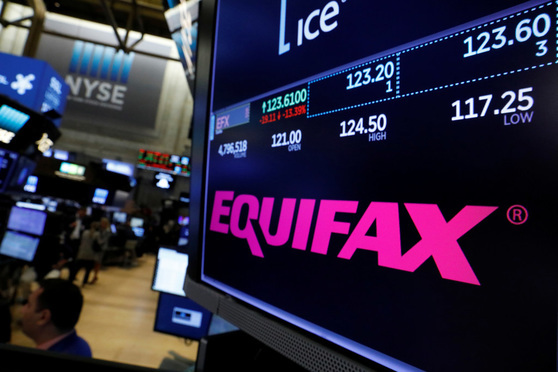 The credit bureaus leakage and widely reported missteps in its assessment tool could proffer a cautionary tale for other organizations. In the current cybersecurity threat landscape where breaches are all but guaranteed, companies often fall short of the regulatory standards set forth for data security. Most cybersecurity experts now agree that organizations should be planning incident response strategies for when, not if, their companies experience data breaches.